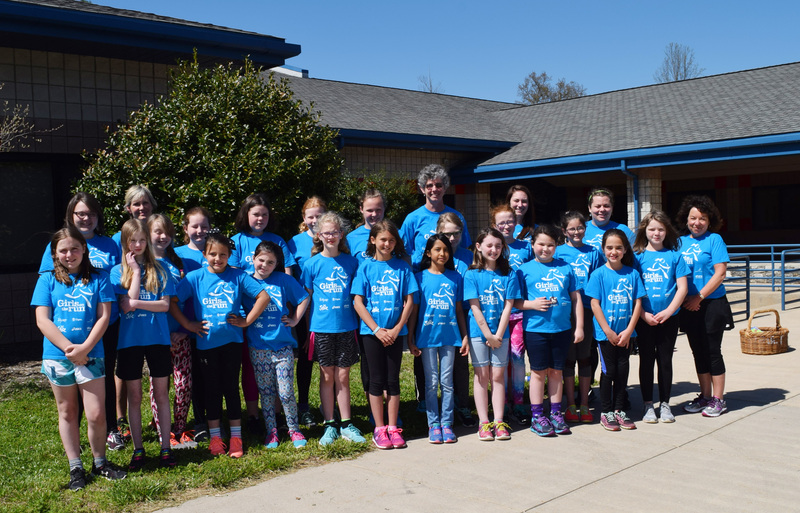 Girls on the Run…so much! 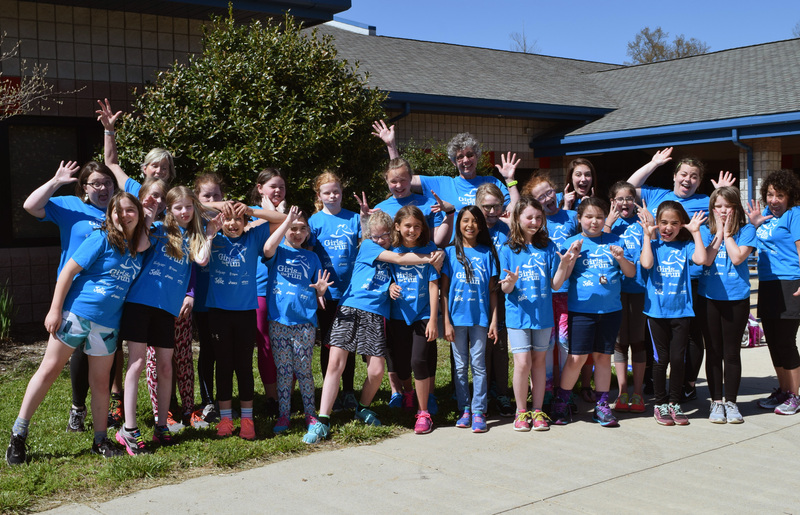 The GOTR program is non-competitive and combines discussion, interactive games and physical activity that includes running to reach personal goals. The lessons are delivered by trained volunteer coaches. The team is 21 strong this spring season and they have worked very hard through 10 of 20 sessions. The girls and coaches are so excited to cross their finish line with a celebratory 5K event on May 20th!